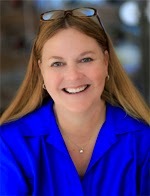 Please join me in welcoming bestselling author, Dee Davis to Conversations today! 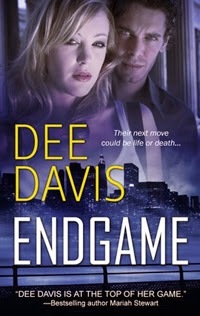 Dee is here to talk about Endgame, the first book in her Last Chance series! This book will be on sale for only 99¢ April 13th through the 17th! So be sure and check out the cover, blurb and excerpt below! She exhaled and turned gratefully toward her friend. “I’d like you to meet a colleague, Harrison Blake. He’s an expert with a computer, and I’ve asked him to join us. I hope you don’t mind?” She smiled, knowing full well the gesture was empty. There was just something off-putting about Gabriel Roarke. As if he kept the world at arm’s length, totally self-contained. A man of mystery. Her highly acclaimed first novel, Everything In Its Time, was published in July 2000. She's won the Booksellers Best, Golden Leaf, Texas Gold and Prism awards, and been nominated for the National Readers Choice Award, the Holt and two RT Reviewers Choice Awards. 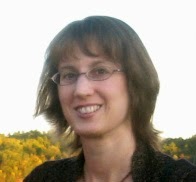 To date, she has written twenty-two books and five novellas, including A Match Made on Madison, and the A-Tac series. She's lived in Austria and traveled in Europe extensively. And although she now lives in Connecticut she still calls Texas home.